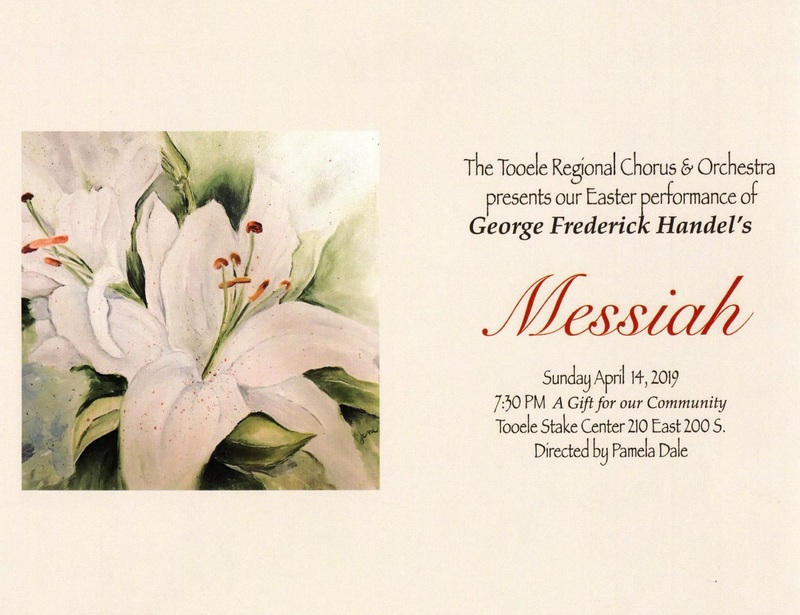 This is the 4th Annual Community Performance of Handel’s Messiah Easter Rendition. This is a free event! All are welcome to attend!